Dr. Craig Miller answers some commonly asked questions regarding pediatric eye exams and kid's eye health. Q: When should my child have their first eye exam? The American Optometric Association (AOA) recommends that every child have their eyes examined by a licensed Optometrist before the age of 1. At Eye Columbus we begin annual eye exams for kid's no later than the age of 3. Q: My child passed the vision test at school. That means that their eyes are good, right? No. School vision screenings only catch a very small percentage of vision disorders. Only your Optometrist has the training to properly examine the health of your child's eyes as well as properly assess the overall visual health and performance of your child's vision. Q: My child is on his iPad a lot. Is that bad for his eyes? Yes, No, Maybe. There are many factors at play when someone spends a lot of time on their tablet, smartphone, or even laptops and computers. Functionally speaking, using an iPad will not hurt your eyes. If your eyes have the ability to focus properly on the tablet you should be OK. However, we are learning a lot more about the harmful affects of Blue Light that is emitted from these devices. Blue Light is a certain wavelength of light that is emitted from most digital devices and is showing that it can have a longterm damaging affect on our eyes. This is even higher risk in kids due to their lack of natural protective filters such as cataracts. I always recommend all kids that use digital devices, especially mobile devices, have a pair of "iPad Glasses" that are specifically designed to help block much of this damaging Blue Light from entering the eye. 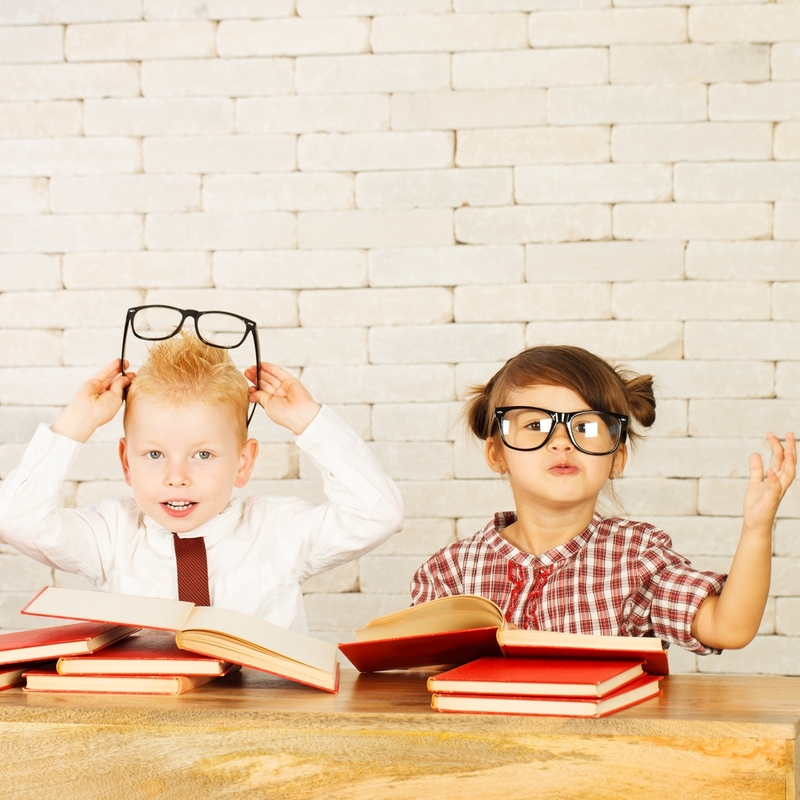 Q: Can my child have their eye exams at Eye Columbus or do they need to go to a pediatric ophthalmologist? Absolutely. All Doctors at Eye Columbus are specially trained in Pediatric Eye Care by their accredited universities and work closely with many local pediatric ophthalmologist (eye surgeons) for more advanced cases. Q: Is it better to buy my kid's glasses online or in the store? It is always better to purchase all eyewear in-store. Our Opticians are professionally trained and licensed to properly fit and design your child's eyewear. However, you have the option to purchase your kid's glasses in our online SHOP. We'll be happy to post-fit any glasses in-store that was purchased from the Eye Columbus online SHOP. Q: Does my kid need no-glare lenses? Yes. Everyone deserves to have clear vision without glare. With all the iPad, Computer, and Smart Board use in the schools today, no-glare lens technology is more important than ever. If you are looking for a Doctor for Pediatric Eye Exams in Columbus Ohio, all Eye Columbus locations are specifically trained to provide only the best Kid's Eye Exams.